For some time now, I have been paying more attention to my innjoo note android phone and I’ve been experimenting on new things. Few days back, I gave a detailed step-by-step guide on how to change IMEI on the innjoo note to a blackberry IMEI and earlier today, I successfully rooted the android phone and have come to share with you, the simplest means on how you can root Innjoo Note. I am still experimenting on new things I can achieve on the innjoo note android phone and I will try writing on those new things that I feel my readers would be interested in. For now, here’s how to root the innjoo Note using KingRoot APK Application. 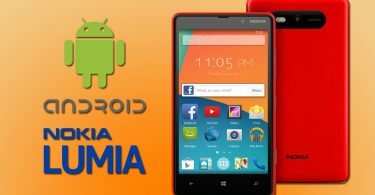 How Do I Verify If The Android Phone Has Been Fully Rooted? 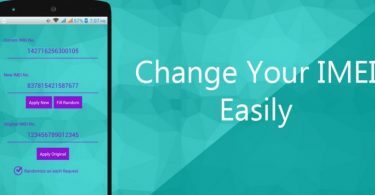 There are loads of android rooting softwares you can use in rooting the innjoo note android phone but I choose to use KingRoot because it’s an android APK application and does not need a computer before the rooting process can be done. However, you need an internet enabled android phone. ==> First and foremost, Download Kingroot app here using the android phone you want to root. ==> Choose to install the app. You would probably get a warning during the installation process. Just ignore and choose to continue. ==> After successful installation, launch the app, Launch and wait for the app to diagnose the device completely. Writings are in Chinese but don’t be scared, just take note of the keywords. ==> After diagnosing is complete, Tap On the Round Green cycle that says ‘ROOT‘. Wait for some minutes and please make sure you are connected to an active and fast data plan connection. ==> After some few minutes, you should get the check mark in the green circle stating Root and a blue line below with some Chinese writings. That means the device has been successfully rooted. Just tap on the blue lining and you’d realize KingUser app has been installed automatically. If the kingroot app been automatically installed and the Kinguser app being displayed your menu doesn’t seem too convincing for you, you can Download and Install Root Check App from Google Play Store. You’d be requested to grant access. Choose to authorize and you should get a notification clearly stating ROOTED if your device has been rooted. With my innjoo note android phone being successfully rooted, i am trying to device a means to installing fonts on the innjoo note. Although it’s not beingn productive so far (worked out eventually). but I will keep trying and keep you updated on that as soon as a working means is discovered. i used king root to my android mobile. i got root is successful. but “requesting to root” message is still display in mobile. what will do? I have a Samsung galaxy pocket neo S5310I running android version 4.4.2 what i want to ask is. 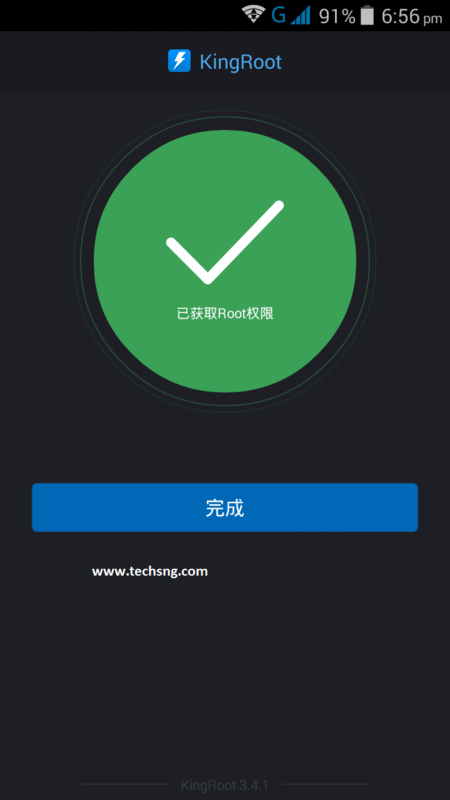 Can I root my phone using kingroot and can rooting with kingoroot brick my device? Can I Root my BlackBerry Z10? If yes, what I need for this? I’m sorry but I’m really bad at tech and devices so I hope you don’t mind. Recently I lost all the datas of my Sony Xperia Z when the upgrade to Lollipop went wrong. Now my phone is okay, but all the datas are gone. I already downloaded Kingroot, I just need to install it on my laptop. But I can’t install it since it leads me to the Playstore to read the downloaded file. How do I deal with this? Lala, i am not quite sure kingroot works in rooting the xperia Z device. However, you can follow the tutorial HERE if you want to root it. please bros, I want to root my morco Z10 china .how do I go about it? thanks. 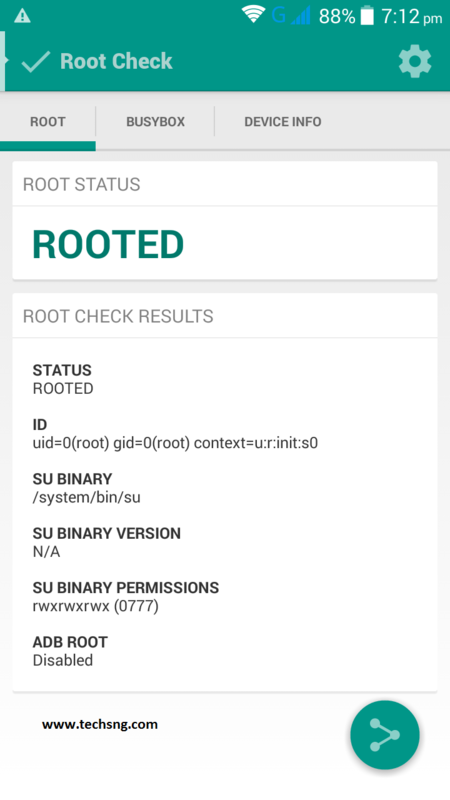 I have rooted my android phone and was wondering if I am able to uninstall kingroot after I root it??? You can but it’s advisable you leave it so it doesn’t pose any risk to the phone. I root my pbone from kingroot app and now it shows authorize your root. Can u tell me how i athorized my root.? Whenever that shows up, tap on grant. how long does this generally take? i have a injoo i2s and its been going on for almost 10 min is that normal? Maybe the network strength isn’t really strong. I would advise trying it during the night time. 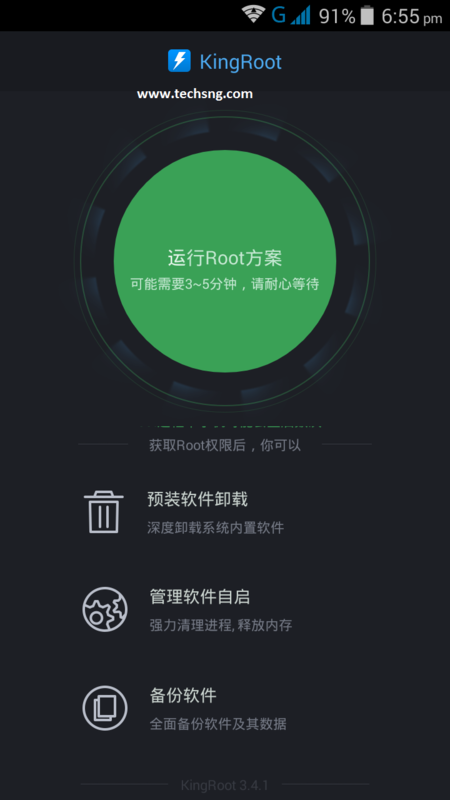 Hey…which button should i tap for unrooting ma device man..please say me..i camt umderstand the chinese writings and now im sacred bcoz everytime i open kingroot it shows the tick sign…is it repeatedly rooting my device? When I tap the green root button I get a sad face. Why will mine not root? I have a Google nexus 5 phone. hi..! m going to root my phone but what’s the benifit of that? Pls how do u unroot using kingroot. Or better still stop Dstv drifta from knowing your phone is rooted. Sorry pal, rooting a phone does not affect it’s storage capacity in terms of making it bigger. Rooting wouldn’t have resulted to such malfunction. What kinda browser do you use? Try restarting the phone because it may seem like the phone processes is consuming much ram size. Why is it writing error in parsing package anytime I want to install? can this work for innjoo i2s ? How can I root my bontel T7? Have you tried using the above app? Follow same process and tap unroot. Hi, But where’s the “Unroot” button?